We specialise in afternoon tea delivery. 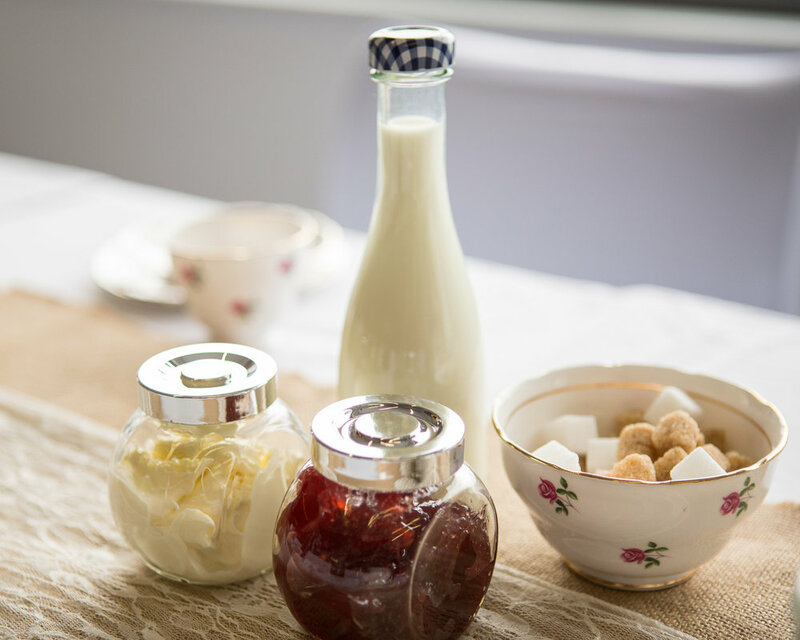 We supply everything you need for a beautiful afternoon tea, all you need to do is provide the guests. Due to the delicate nature of our vintage crockery, it is not dishwasher proof so please leave the washing up to us! We cover Sussex, Hampshire, Surrey, London, Kent, Essex and Suffolk. For larger bookings we will travel further afield. Thank you for your enquiry! We will get back to you within 24 hours.